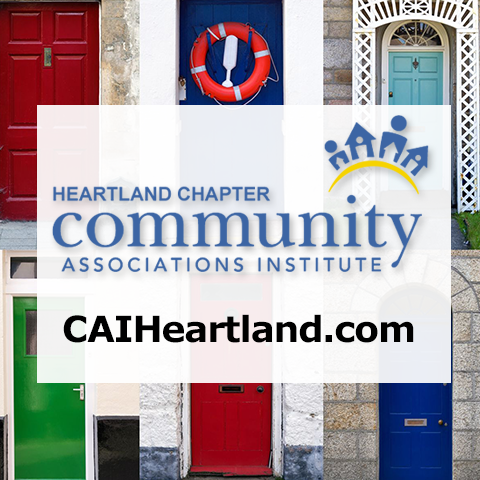 Business Partners, Community Managers and Community Volunteers can post detailed profiles on CAIHeartland.com. A profile allows you to add a description of your business, a logo or portrait. We recommend a 100-300 word description of what your firm does, or what you do for your firm. Text from your website “About Us” page, or your LinkedIn profile are sources many use. Upload a logo file or portrait image that is at least 280 pixels by 280 pixels. Profile updates made by the 15th of the month, or the 1st, depending on when they were received. Make sure to include email or phone information in case there are questions.